Note: This post was co-authored with Tim Peters. It was originally published in TechCrunch and has been reposted here with permission. If there were a way to use existing technology to help identify people potentially exposed to Ebola (or any communicable disease like SARS or the flu) would you be interested in being part of the conversation? It may not be such a far-fetched idea. We may be able to do this already through something we access and use every single day: social media. Every time we tweet, upload a status update to Facebook, or post a new photo on Instagram, meta data is transmitted that identifies where and when this event took place (for example at the Statue of Liberty, November 4th, 9:32 a.m.). 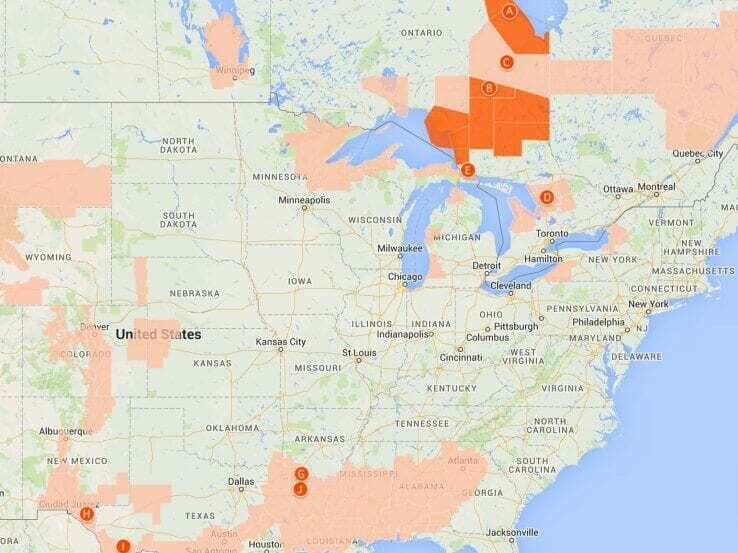 Could social media be an extra tool for the Public Health Agency of Canada to contain a potential outbreak? Currently, the process for locating people with potential exposure to an infectious disease is relatively straightforward if, for instance, the infected source person is in an enclosed place like a plane or a cruise ship. Tracking is laborious but not impossible with detailed passenger lists and contact information. But what if someone is unaware of their infectious symptoms and spends two hours at the local mall or library? Tracking becomes trickier in these cases for public healthcare professionals. Many people have smartphones but not everyone listens to the radio or checks the news. Knowledge and awareness of how diseases spread and having access to timely data is essential in containing potential outbreaks. Although technology may hold great promise in cases like this, technology is merely a potential adjunct to current state-of-the-art health practices. So, what would a technological aid look like? And how could we quickly bring new solutions to market by leveraging existing social media offerings? Many components are already being used. For instance, Facebook recently launched Safety Check, an alert system to allow users in areas of recent natural disasters the option of posting their safety status to quickly communicate with their friends and family. 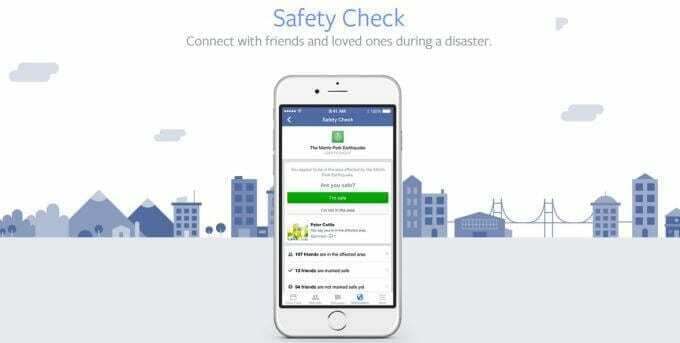 Facebook’s new Safety Check system allows users to post their safety status following a natural disaster. 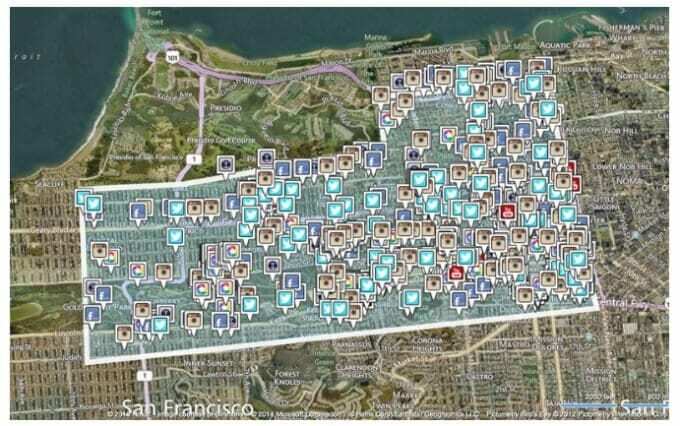 Envision a scenario that allows users to opt in to be notified by Facebook if their social media meta data suggests that they have been in the vicinity of someone with an infectious disease. Through a partnership with a team of medical experts, these people could be directed to further care or testing as needed. Google is pursuing many promising avenues in this field, too. Its maps solution has been expanded to include a new system called Public Alerts, which takes information from organizations such as the US National Oceanic and Atmospheric Administration and the National Weather Service to provide timely updates to users about areas that should be avoided. We’re sure that Google engineers could adapt this function to alert users to areas of potential infectious disease outbreaks. Another existing technology used in the market today is Geofeedia. The company’s primary offering is the ability to establish dynamic geofences around specified hubs to harness meta data from social media. Hub moderators can specify and move these dynamic fences to search and review social posts sent from locations where communicable diseases have started to sprout. Meta data is a controversial topic in this age of WikiLeaks, the Snowden affair and overall privacy concerns. So the big question is, does the good outweigh the bad? We will leave that up to healthcare professionals and the public to tweet about and debate.